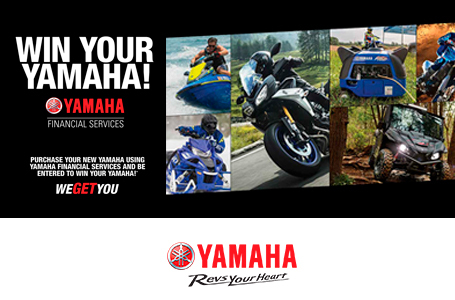 Thinking about a new Yamaha side by side? 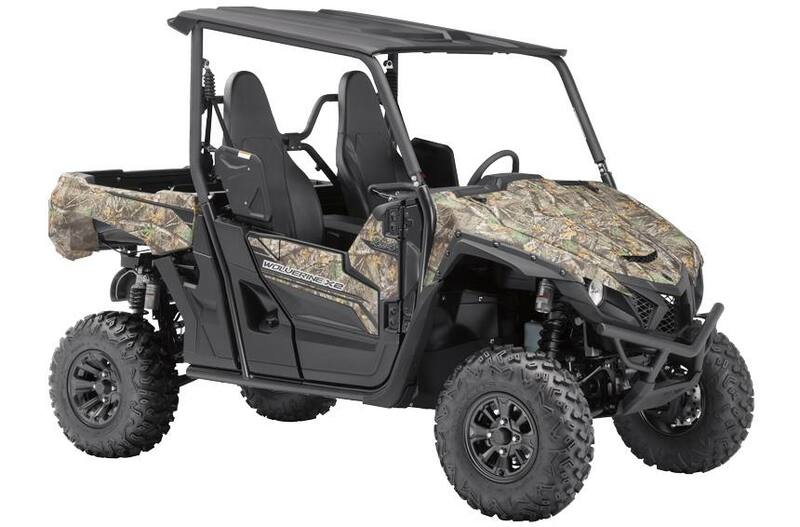 Purchase a new 2019 Yamaha side by side and take advantage of MASSIVE factory incentives!!! Thinking of financing? With the Proline Finance Advantage Program, our finance brokers can build you a customized program that best fits your needs. It’s time to Ride! Get out and make tracks aboard your new 2019 Yamaha side by side. Contact one of our Product Advisors for details. **This unit qualifies for additional savings of $400.00, if you are a current Costco member!! Not yet a member, no worries - we can sign you up right in our dealership!!!!! Complete your purchase before June 14, 2019 to qualify for these additional savings!!! 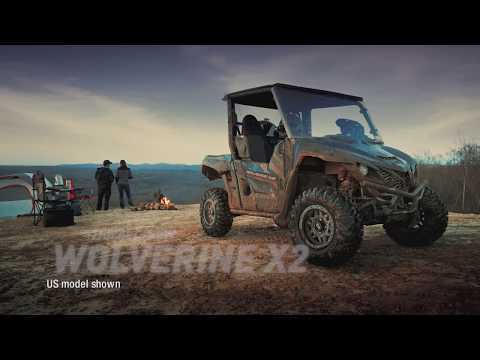 The all-new Wolverine X2 combines proven off-road capability and confidence-inspiring performance for the recreational rider looking to get the most out of their side-by-side. 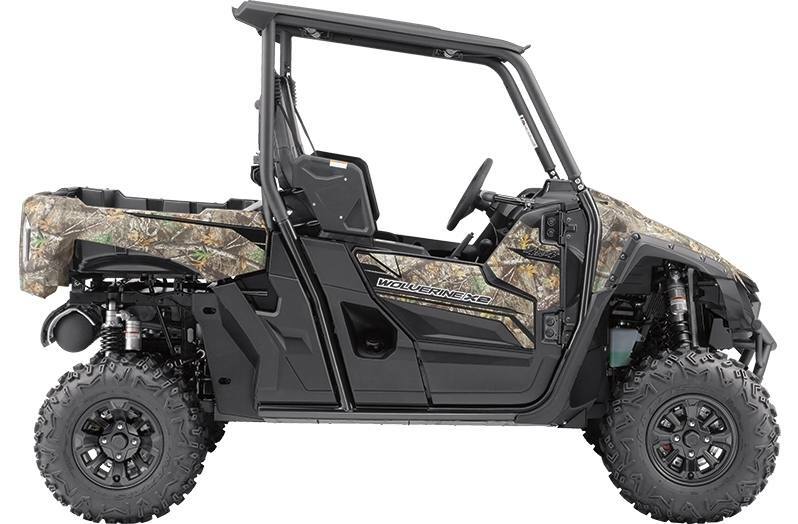 Featuring a compact and nimble chassis, smooth and quiet 847cc in-line twin cylinder engine, the Wolverine X2 provides the ideal design and power character for a variety of drivers looking to explore and realize their off-road adventure.